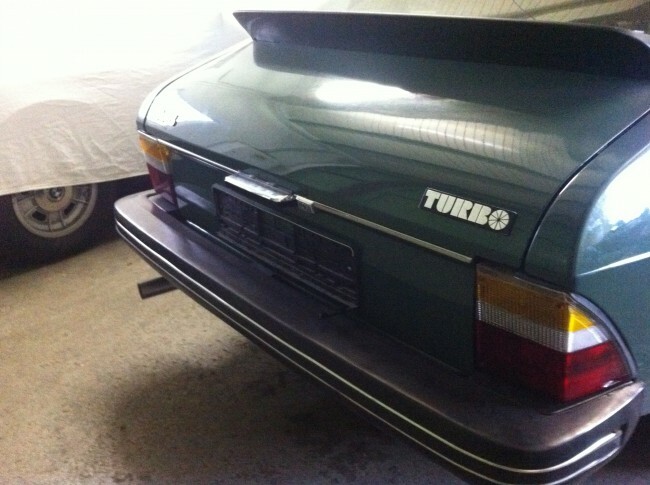 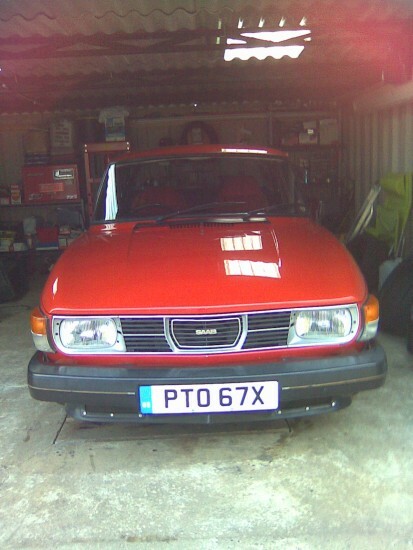 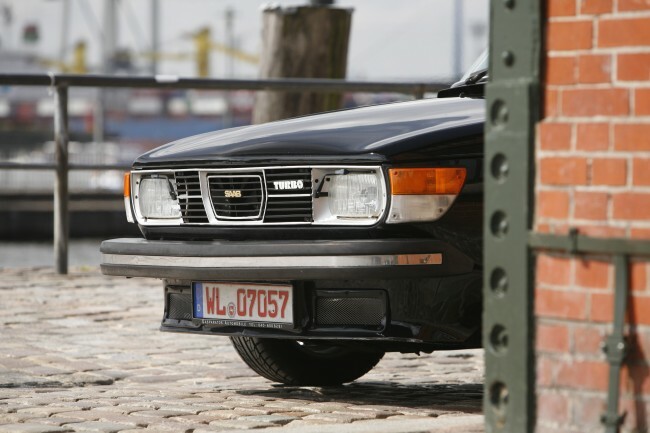 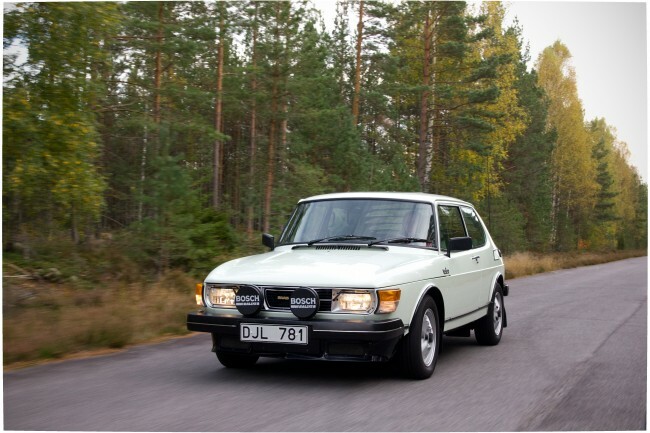 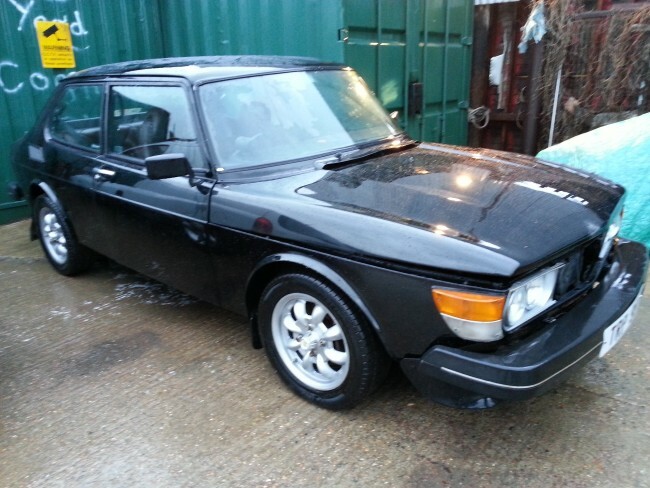 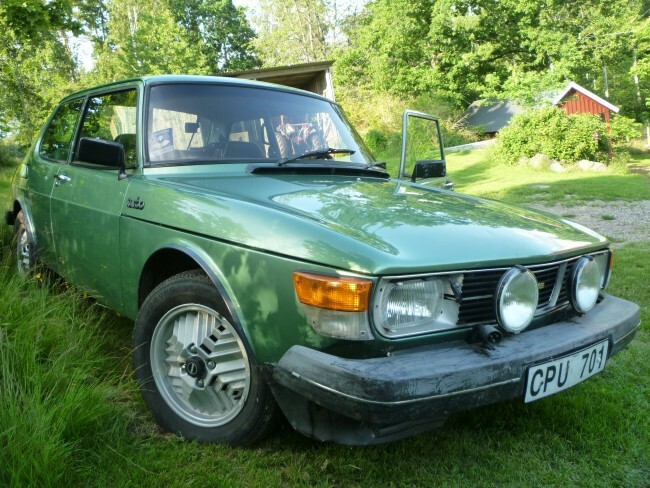 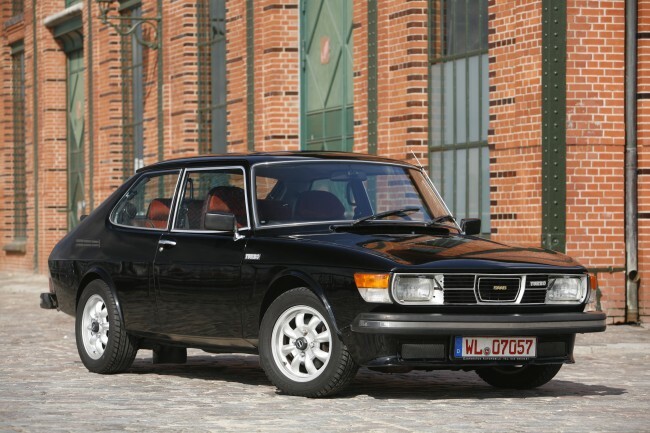 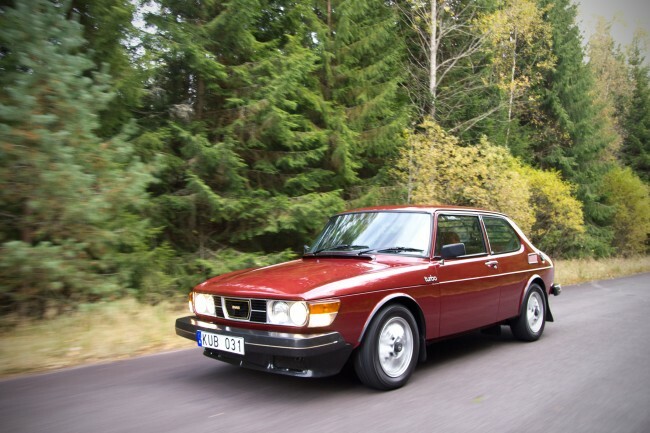 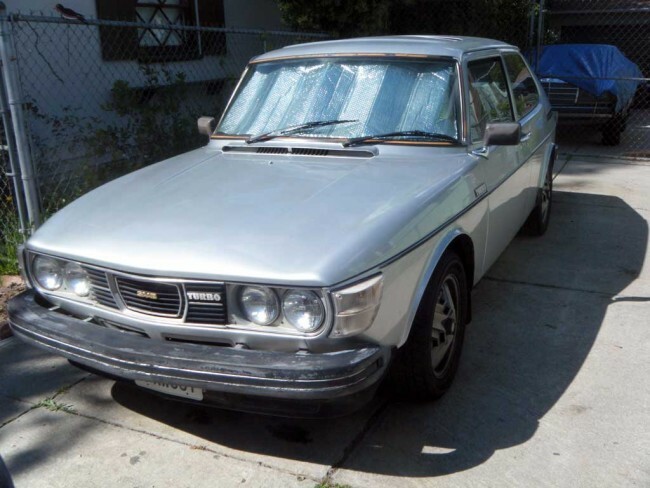 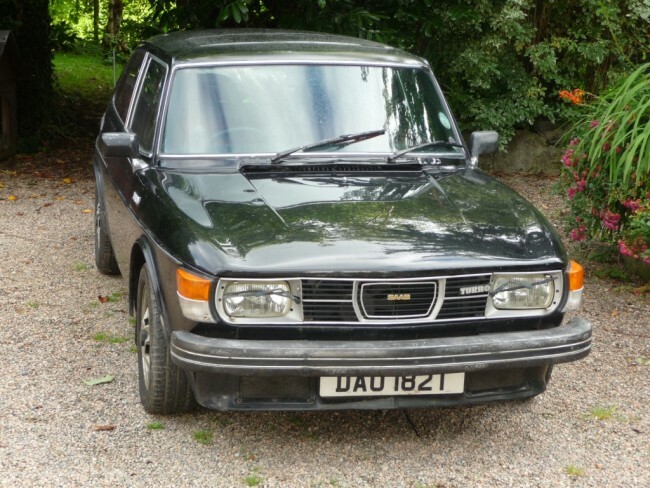 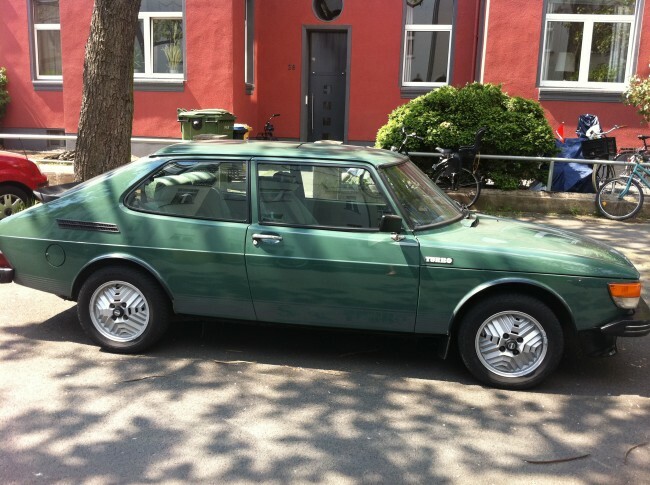 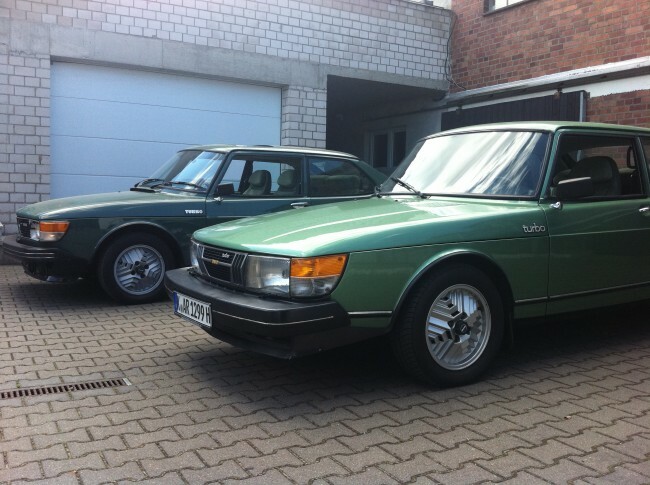 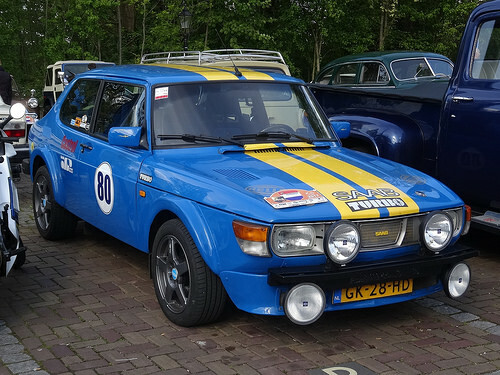 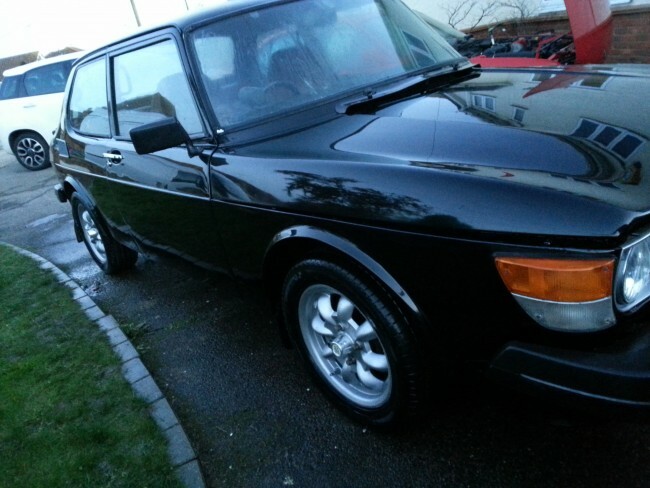 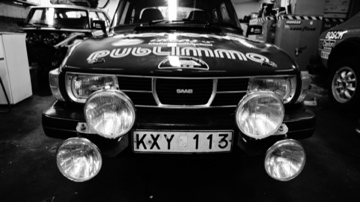 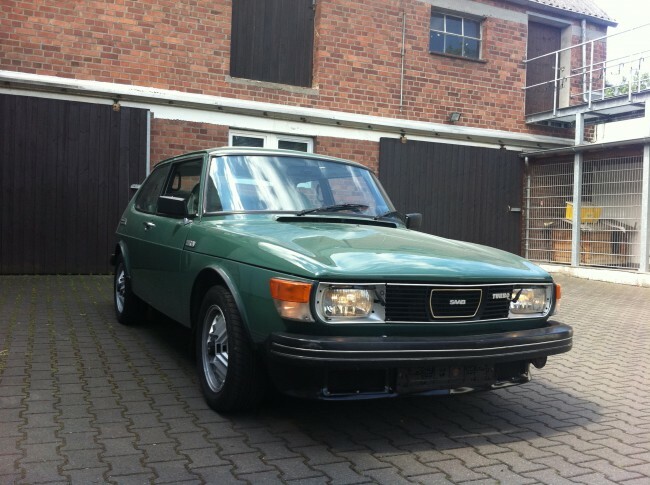 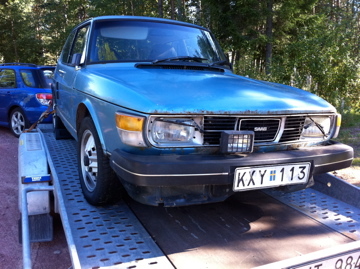 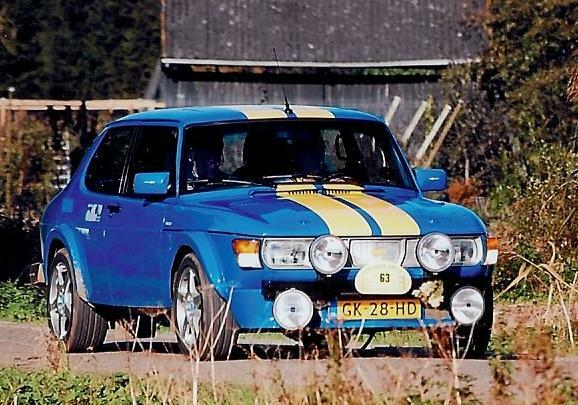 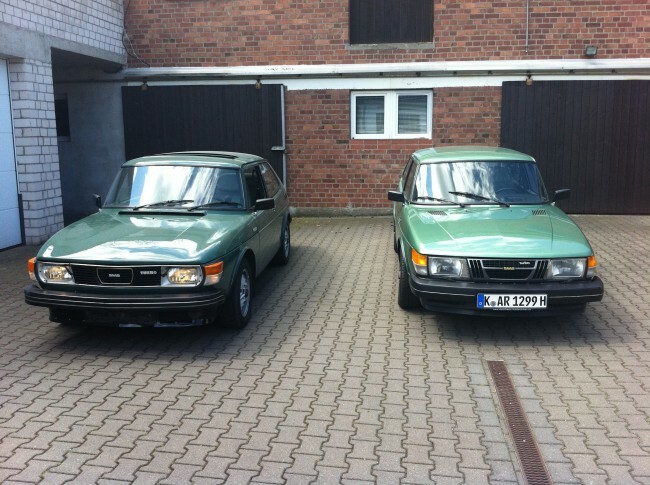 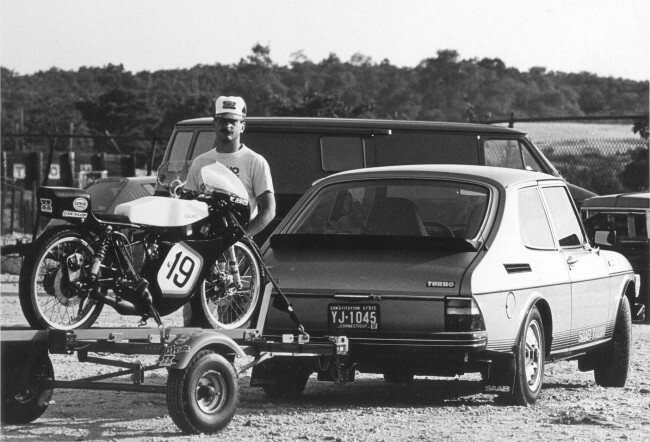 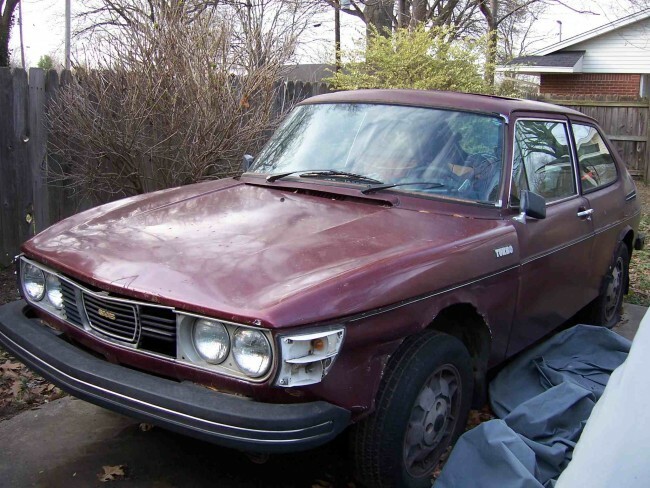 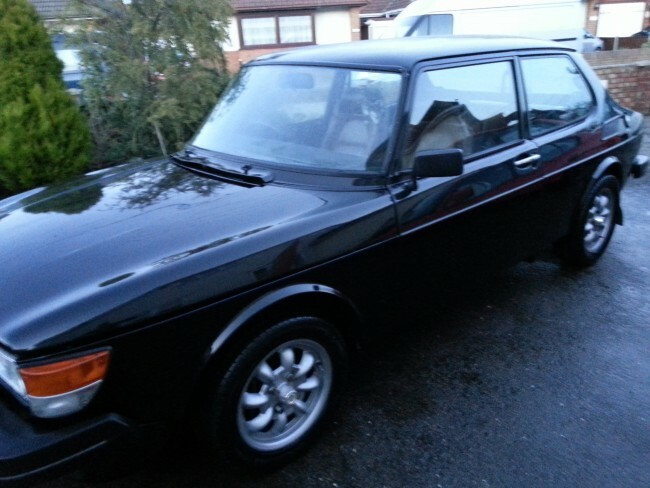 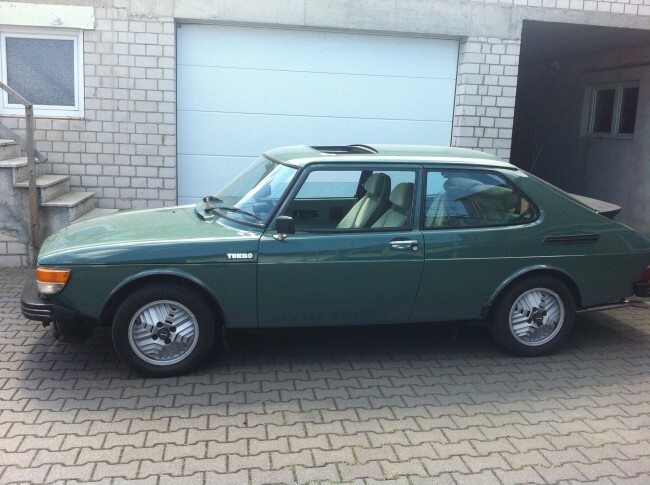 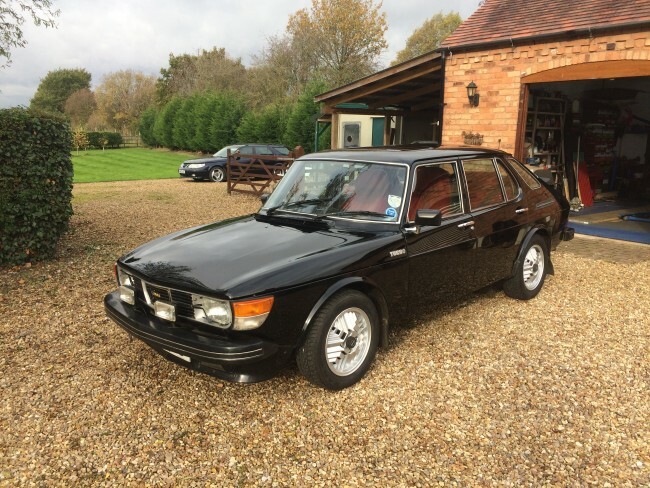 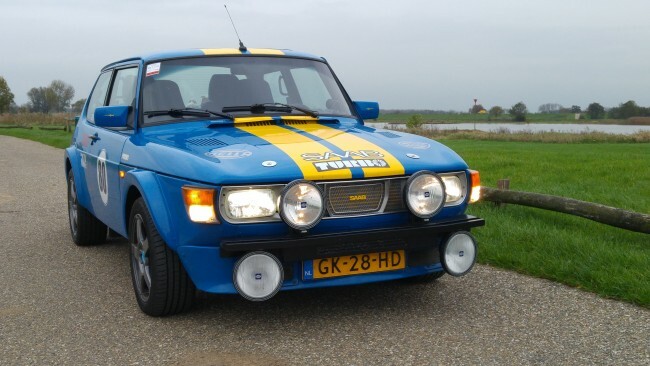 Welcome to Saab 99 Turbo 'On the Road.' 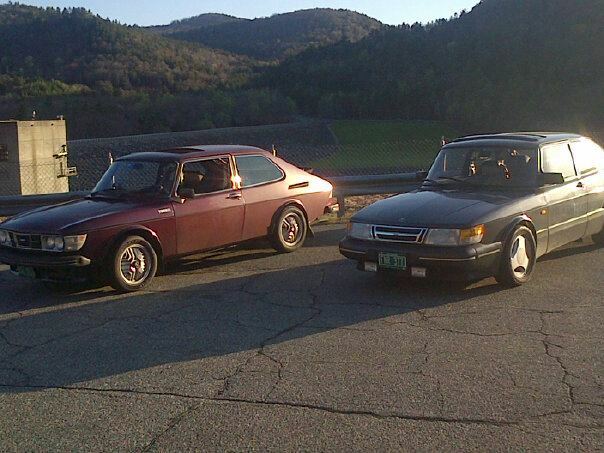 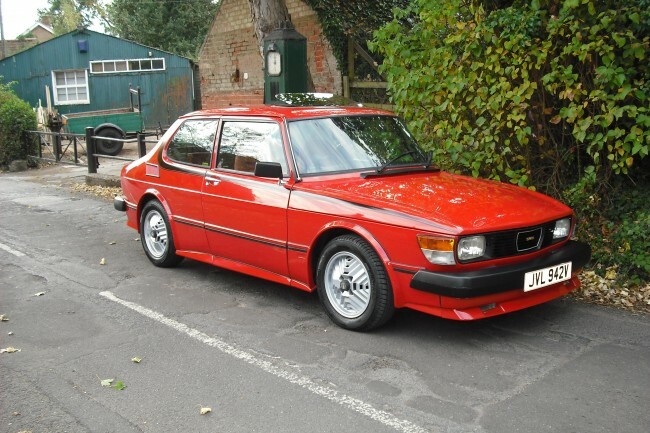 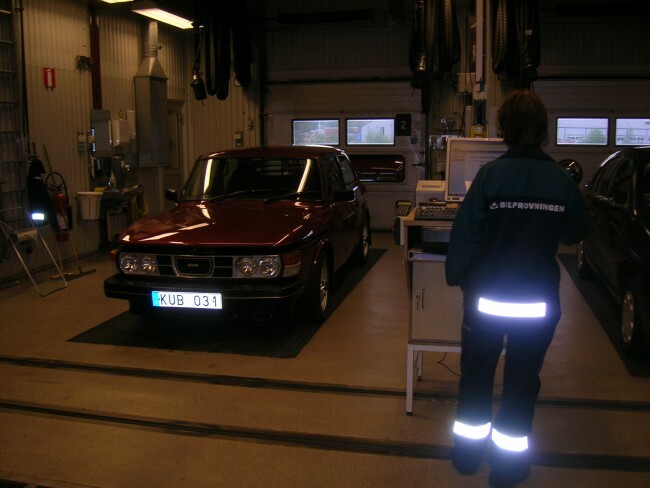 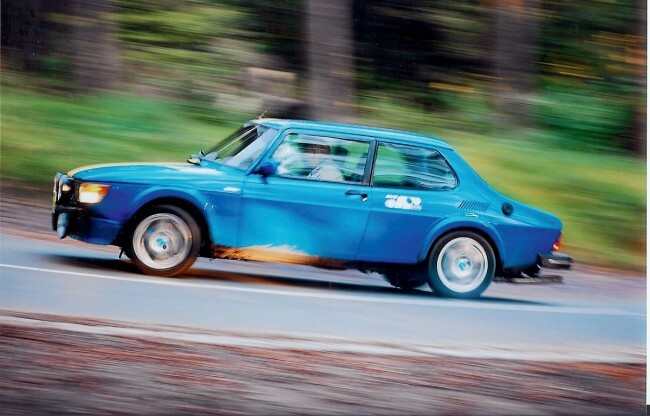 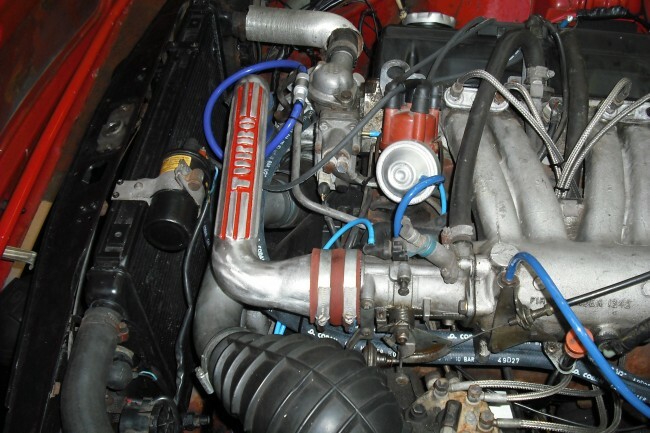 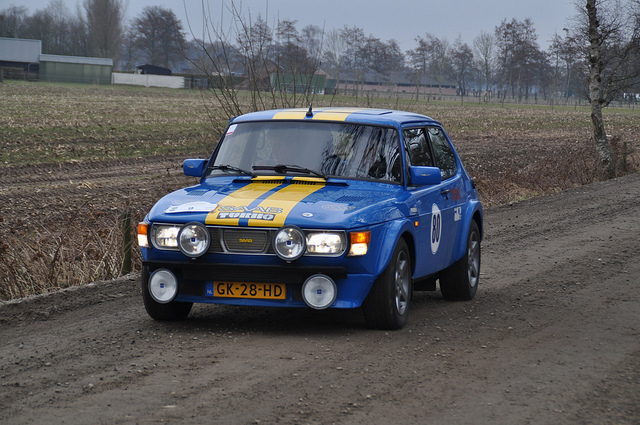 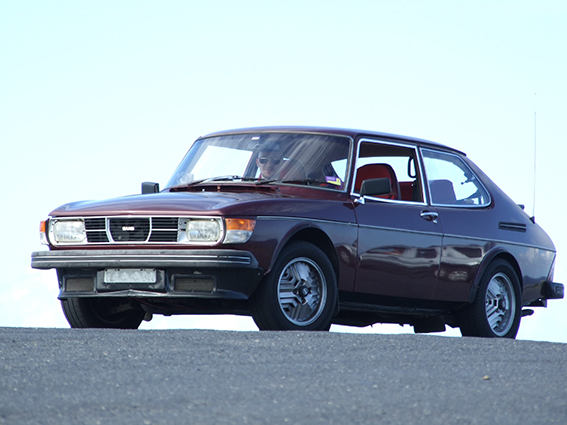 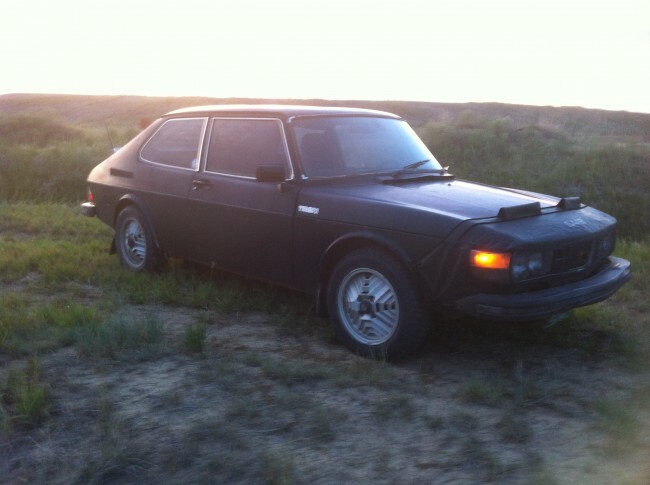 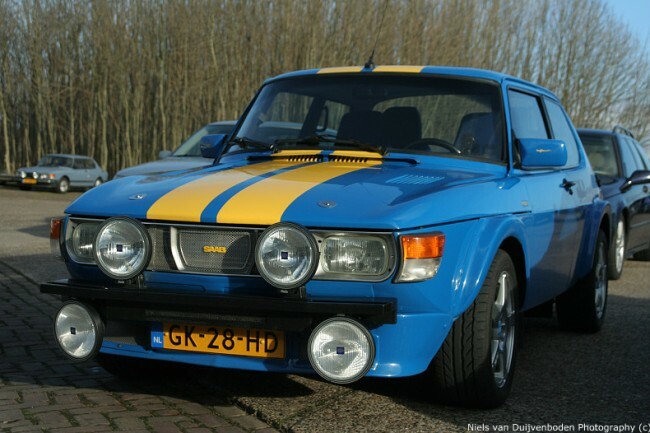 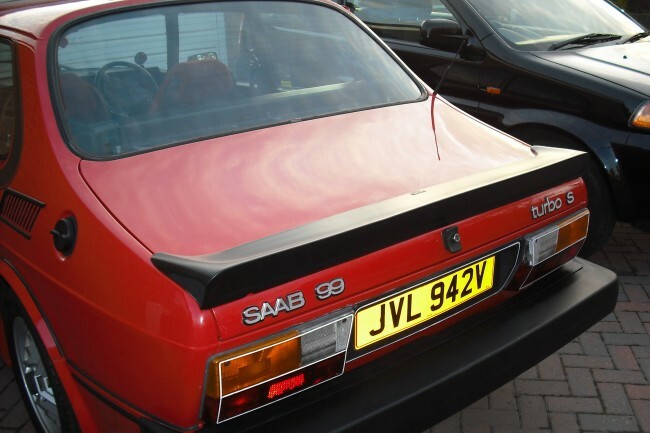 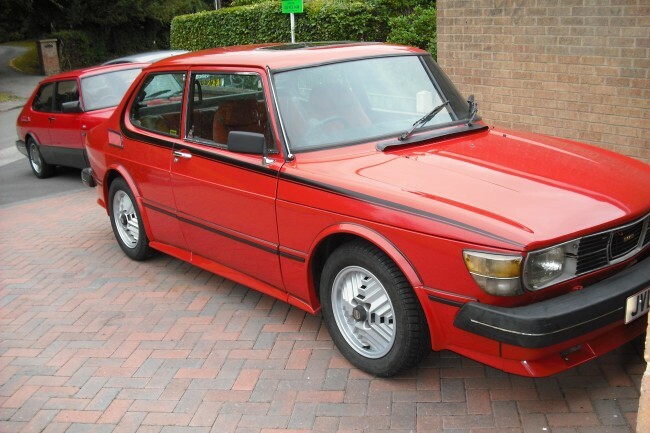 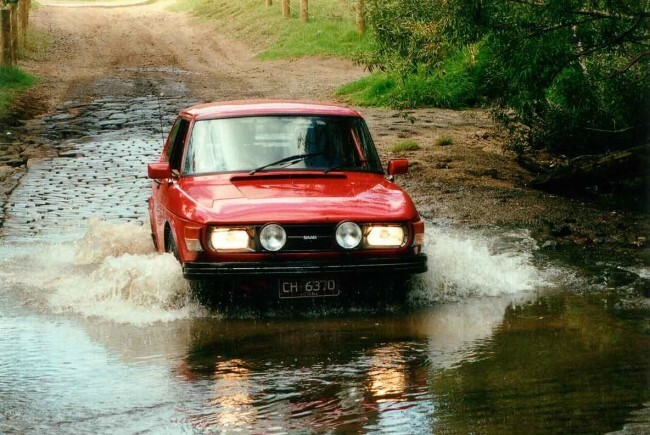 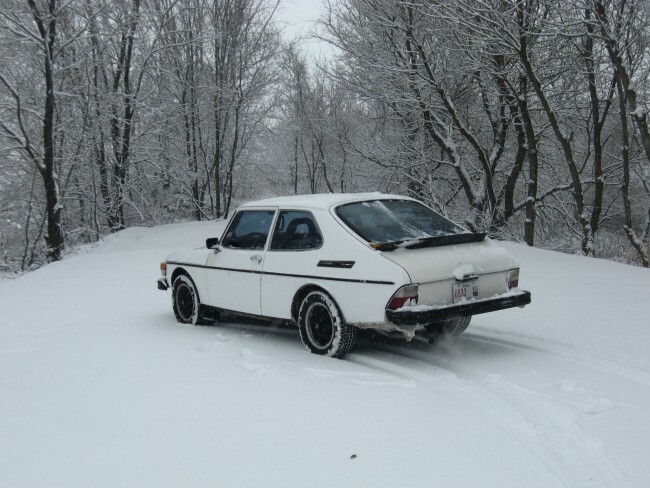 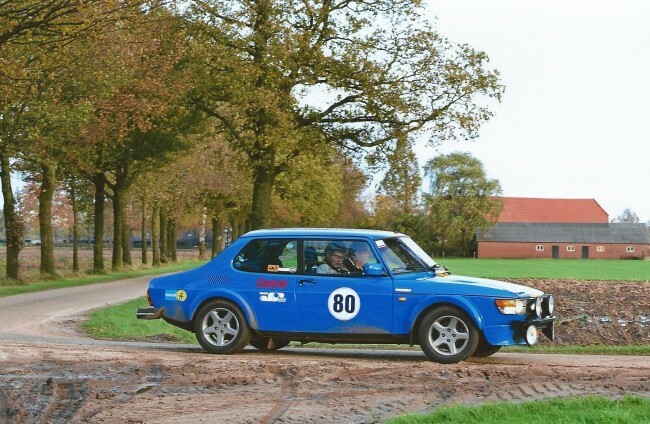 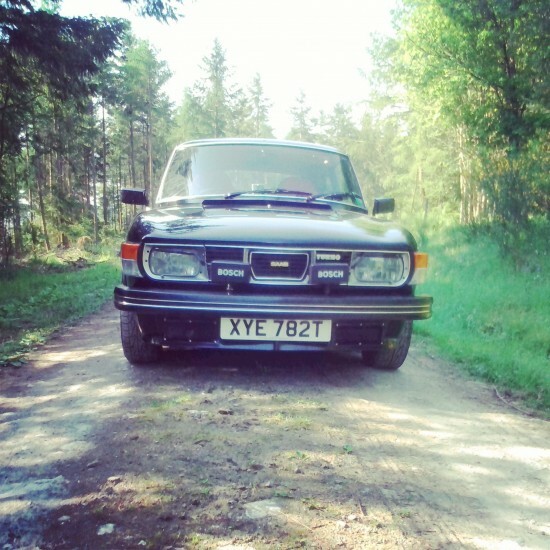 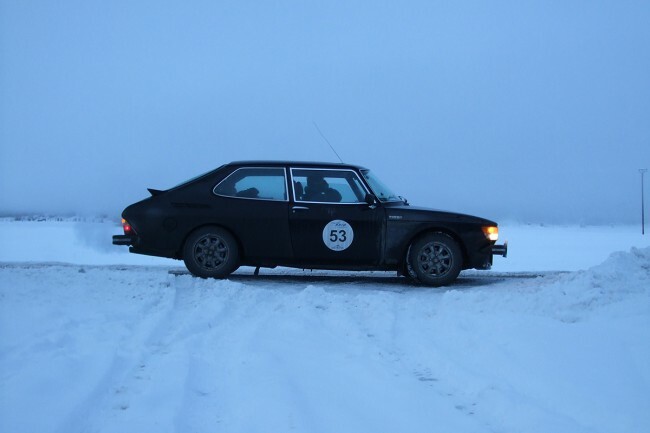 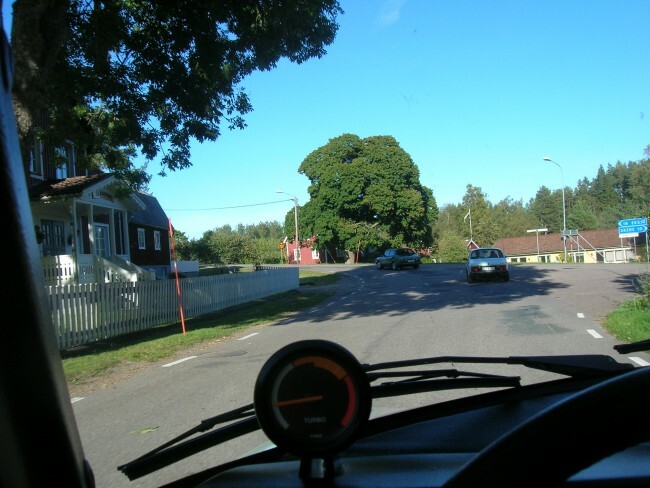 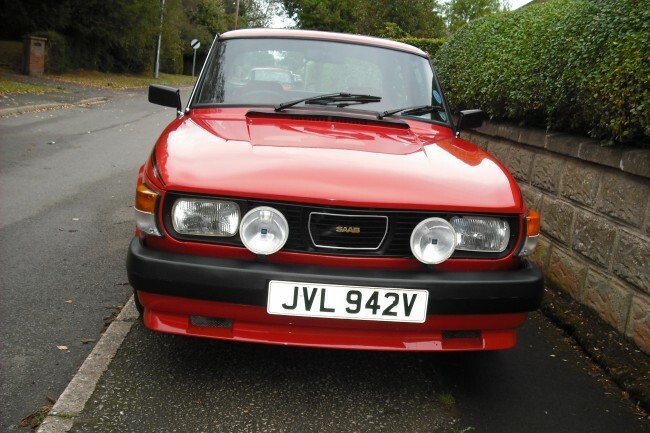 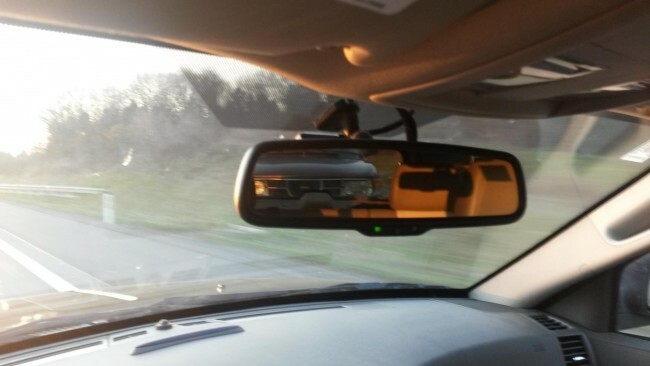 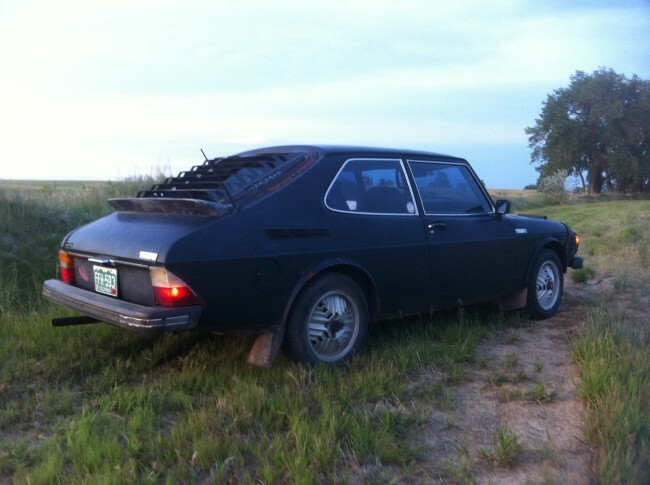 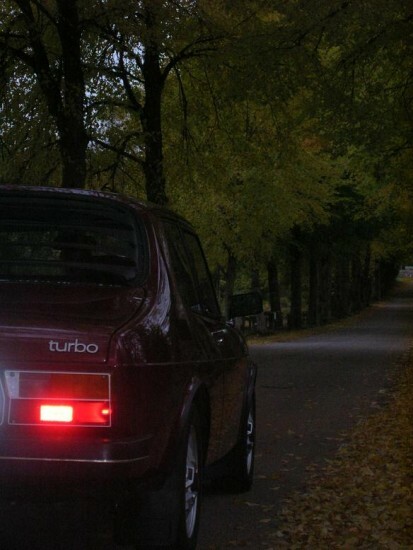 This page features photos of our members enjoying their Saab 99 Turbos out on the road. 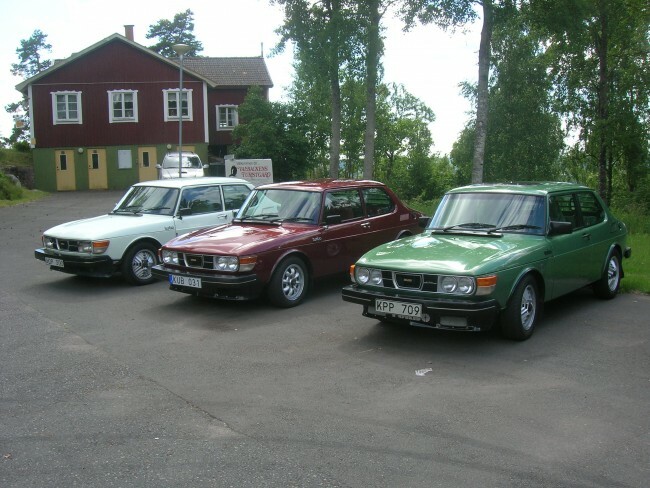 The goal is to not show showcase the beauty of these cars but to highlight all the great experiences you can have in your Saab 99 Turbo. 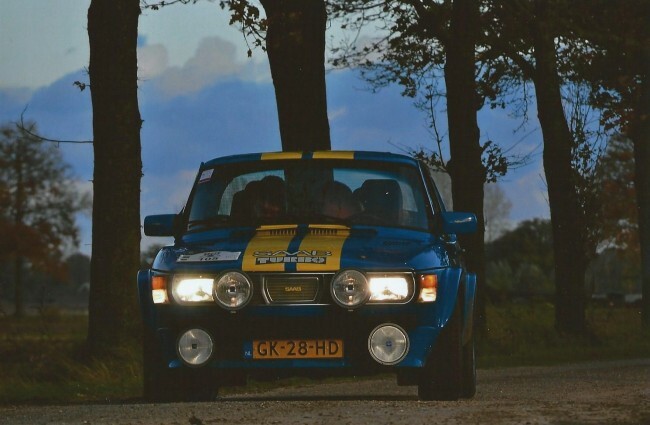 Members, to have your photos appear here, just upload them in your Account and then check the option 'On the Road'. 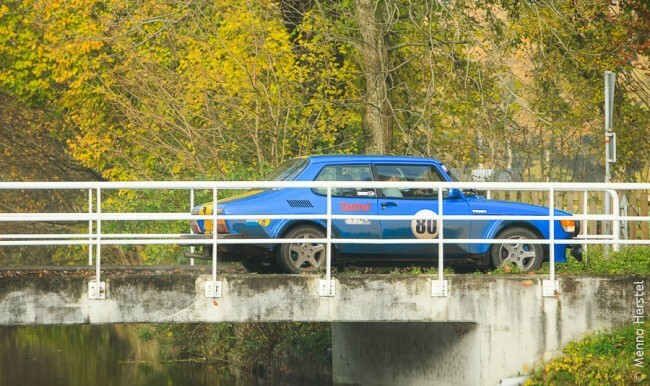 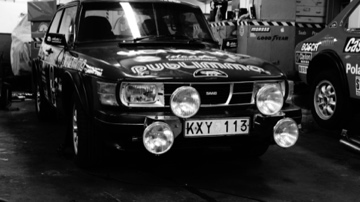 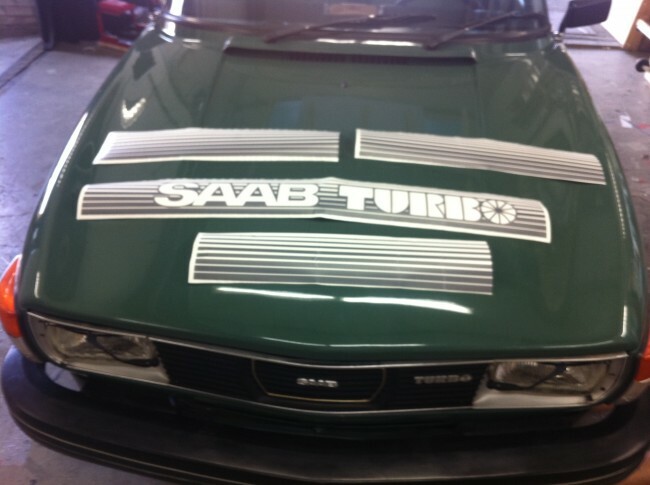 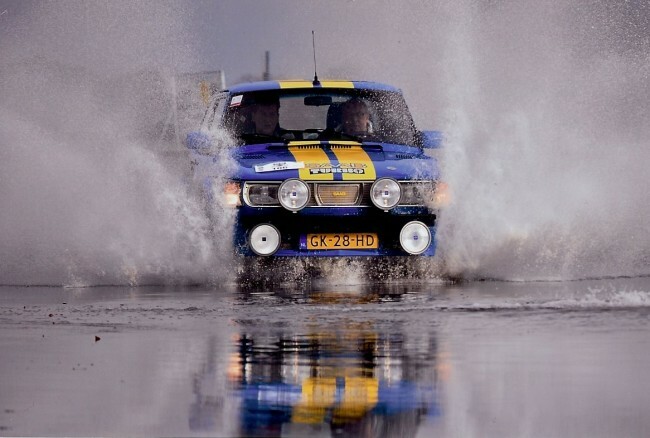 my saab 99 turbo group B driven by Per Eklund. 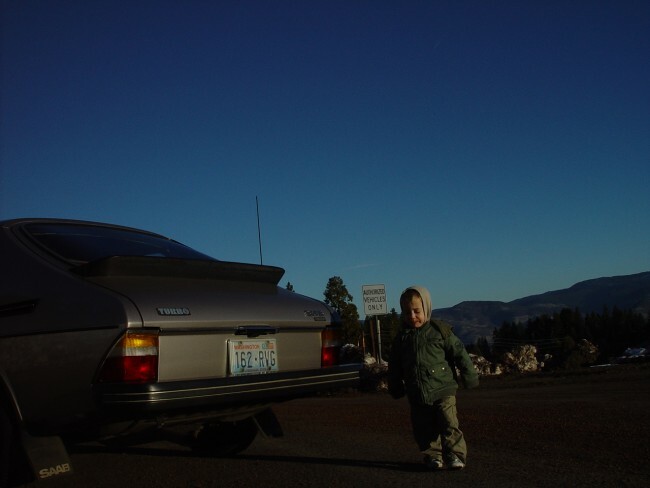 Jaden by the 99 Turbo just south of Ashland, Oregon on the trip back from buying the car in Seattle. 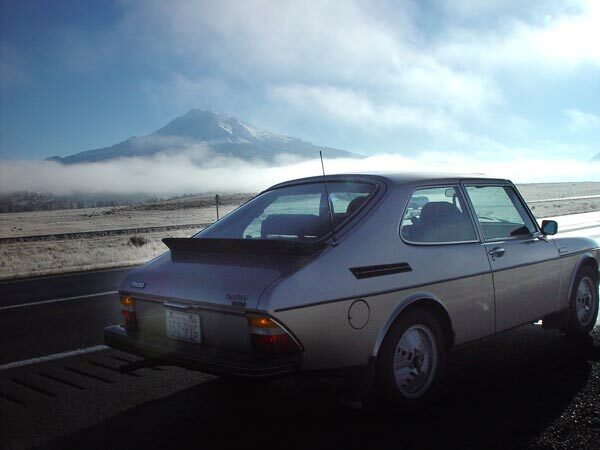 Passing Mount Shasta on the way back to Redding, California on the trip from buying the Saab 99 Turbo in Seattle. 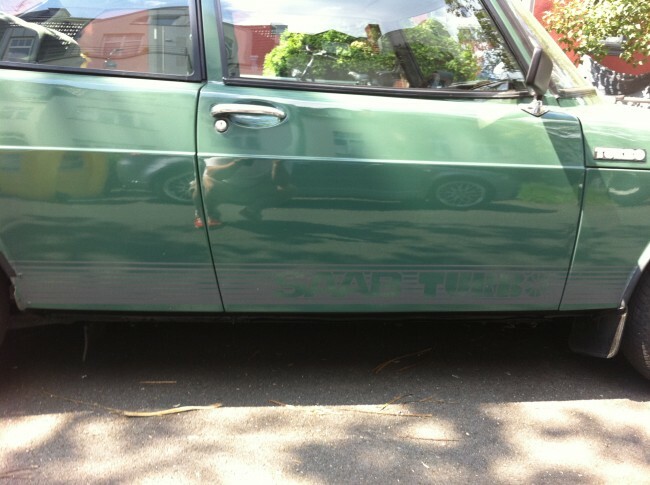 on the road with spots fitted. 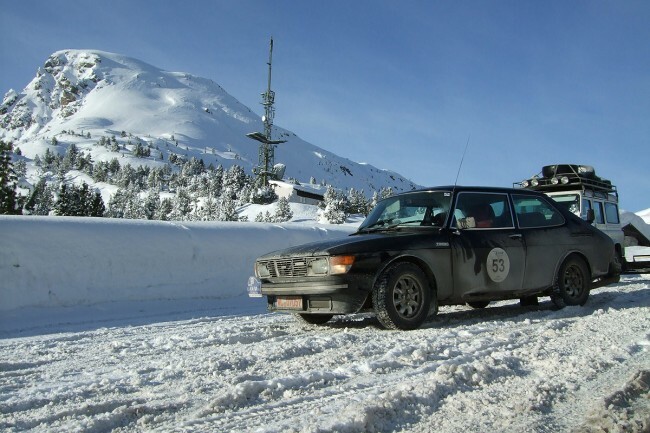 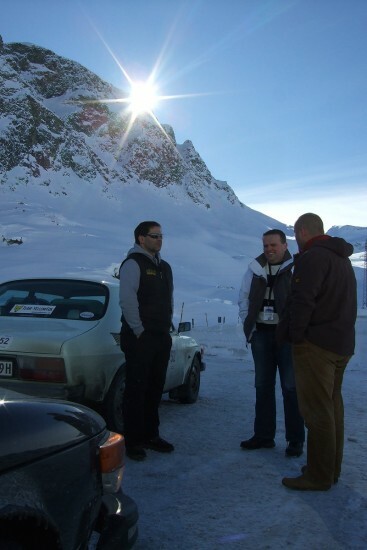 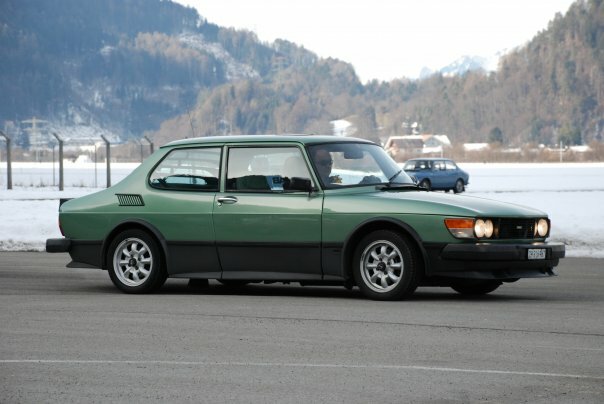 saab 99 turbo meeting in switzerland at 2600 meters the left guy its me,watch out the threes. 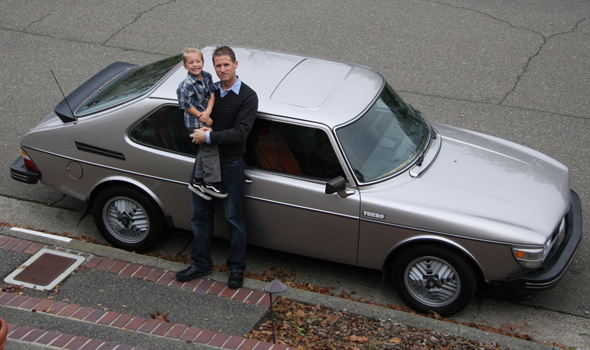 1978 Saab 99 Turbo, Santa Rosa, California, Thanksgiving 2008, with my son Jaden. 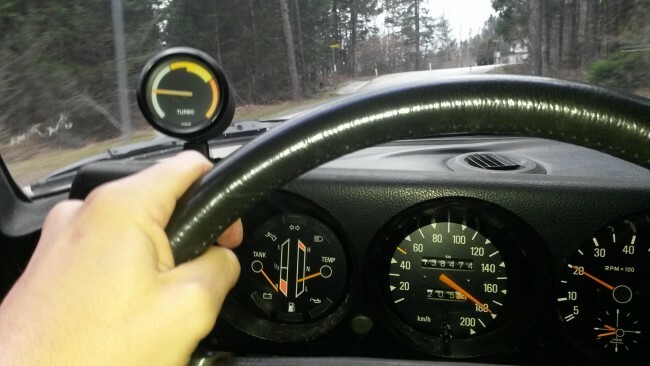 Car had approximately 220,000 miles on it. 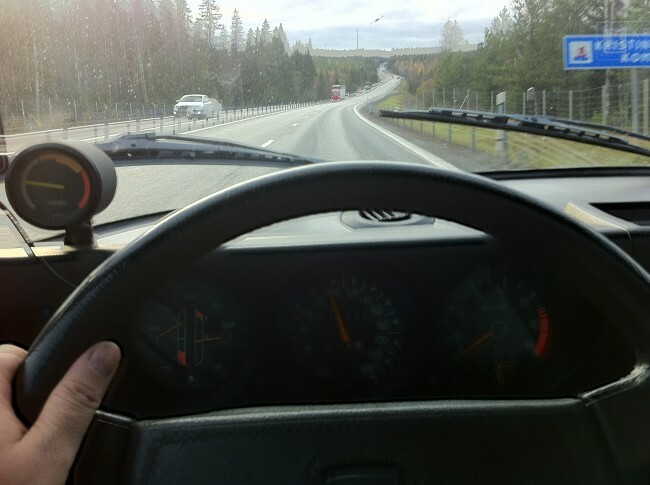 First drive on Thanksgiving day. 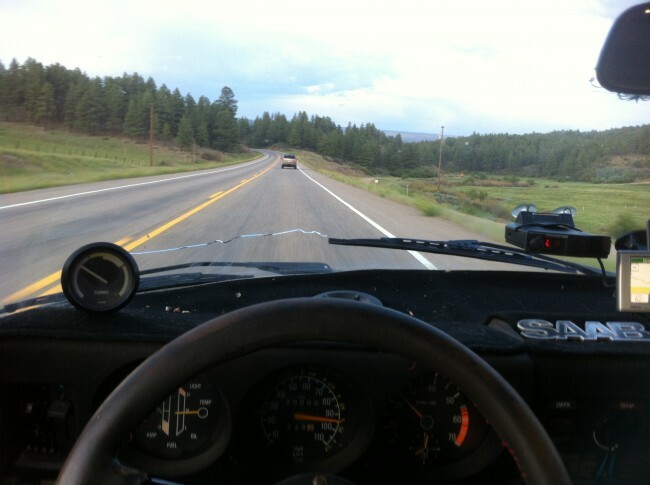 200 miles put on for the first trip. 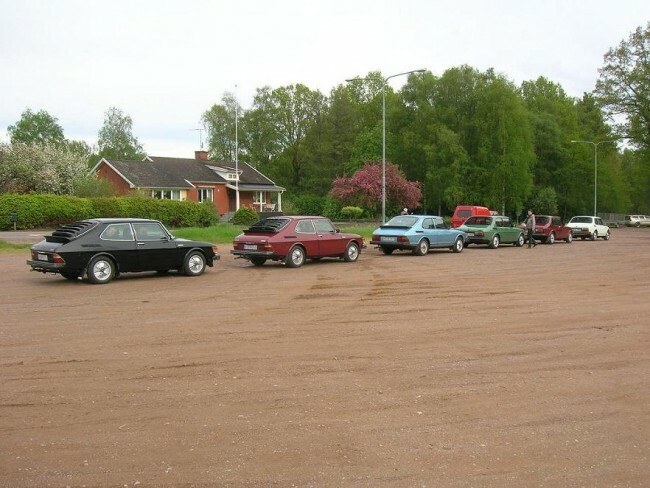 Just after having picked up the car behind a barn in northern Dalarna Province.